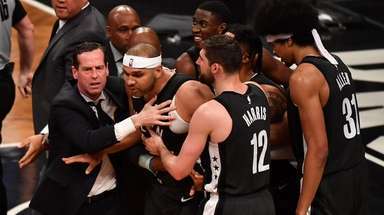 The Yankees have played more than 100 Opening Days in their franchise history. Here's a look at some fun facts and interesting tidbits about the Yankees' performance historically on Opening Day. 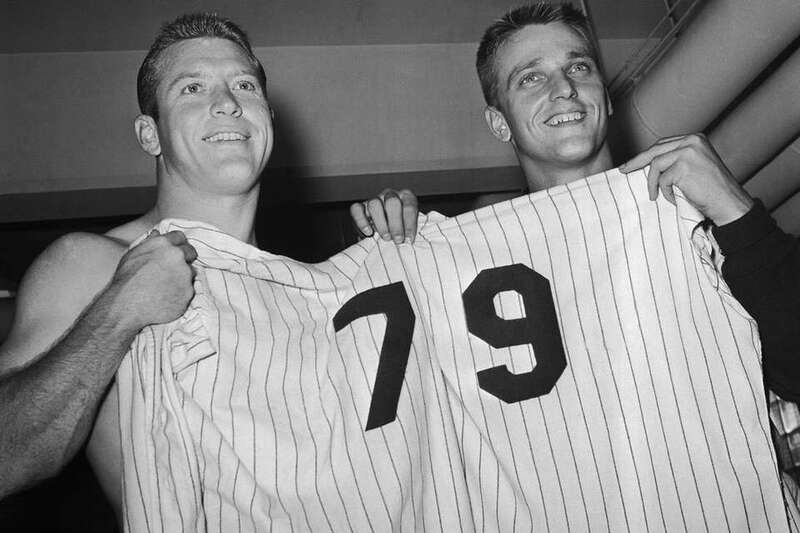 Although other teams tried briefly, the Yankees were first to permanently adopt uniform numbers, doing so on April 18, 1929, at Yankee Stadium. Corresponding to batting order, leadoff hitter Earle Combs wore No. 1 in a 7-3 win on Opening Day over the Red Sox. The home opener in 1978 at Yankee Stadium is the only time the Yankees did not throw a ceremonial first pitch on Opening Day. Mickey Mantle and Roger Maris raised the 1977 championship flag instead. The Yankees are 63-51-1 all-time on Opening Day heading into 2018. 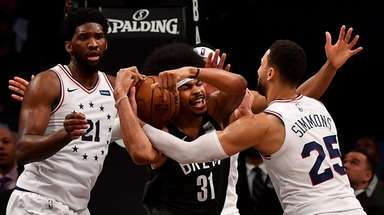 They are 35-17-1 at home and 28-34 on the road. 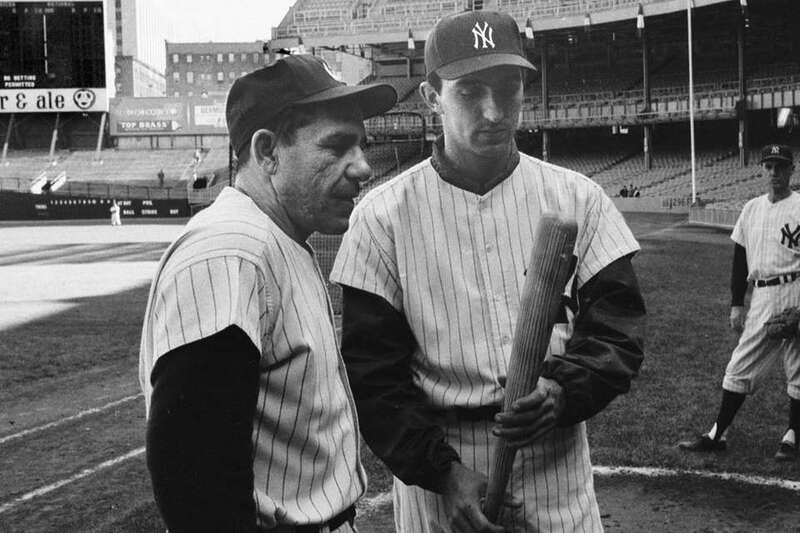 The last Yankee to homer twice on Opening Day was Joe Pepitone on April 9, 1963. 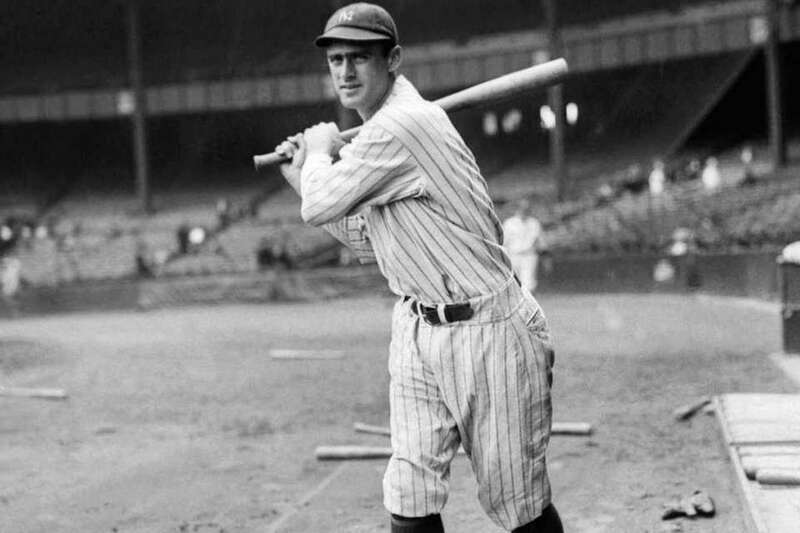 The feat has been accomplished five other times in franchise history -- Roger Maris in 1960, Mickey Mantle in 1956, Russ Derry in 1945, and Babe Ruth and Sammy Byrd on April 12, 1932. 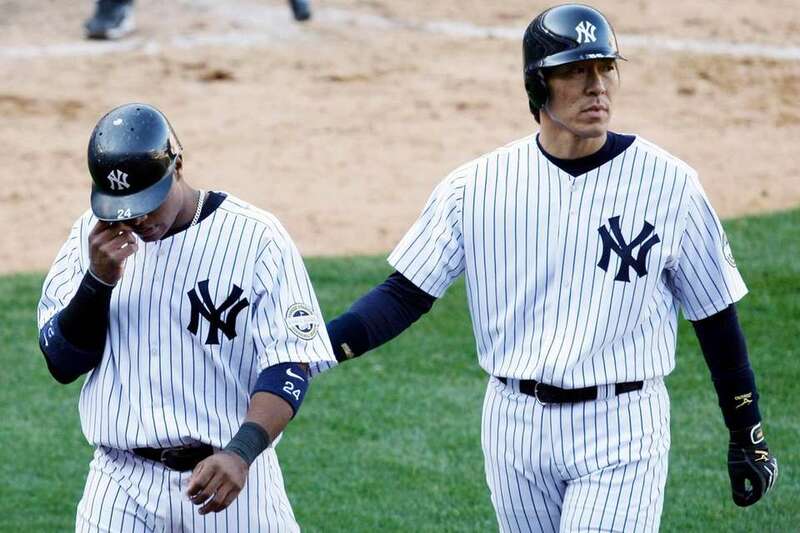 There have been four grand slams hit by Yankees on Opening Day, the latest being Alex Rodriguez on April 3, 2006. 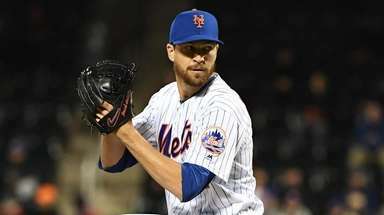 He did it in the second inning off Oakland’s Barry Zito. 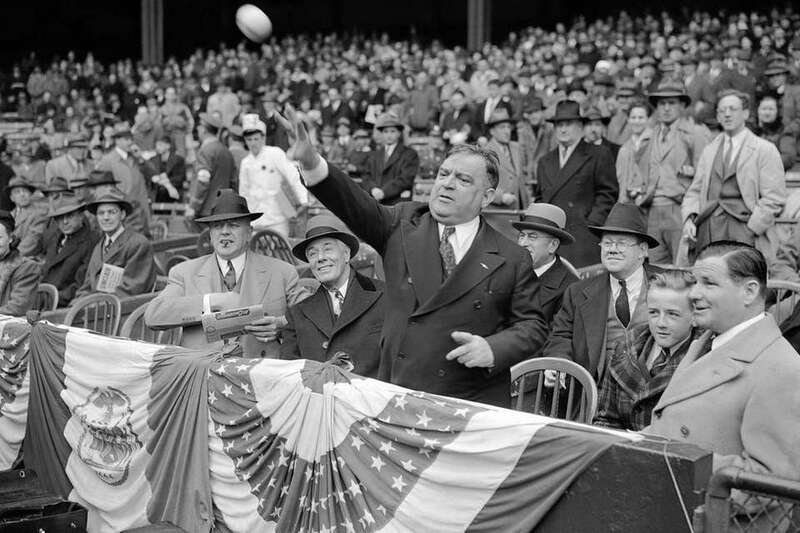 For seven consecutive years (1939-45), New York City Mayor Fiorello LaGuardia threw out the first pitch in the Yankees’ home opener. 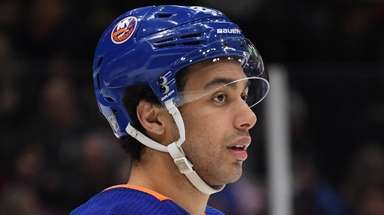 It’s the longest streak for the ceremonial event in franchise history. The Yankees are 2-1 in the home openers of their new stadiums, winning in 1923 and 1976 and losing in 2009. 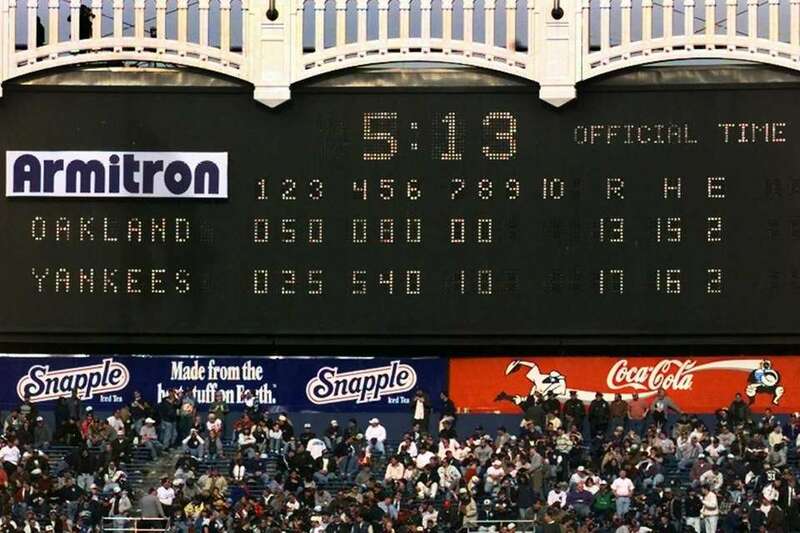 The biggest Opening Day crowd at the remodeled Yankee Stadium (1976-2008) was 56,717 on April 10, 1998, against Oakland. 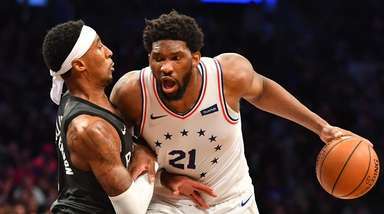 The Yankees won that game, 17-13. Despite the 30 runs and 32 hits combined, there was only one home run — a three-run shot by Tino Martinez. 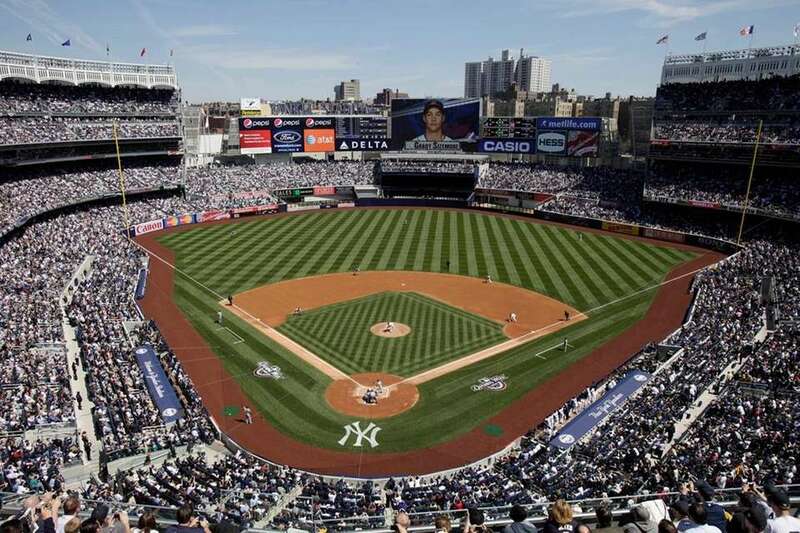 The Yankees have yet to draw more than 50,000 fans to the home opener in the new Yankee Stadium. It opened in 2009, and the biggest crowd so far was 49,514 against the Red Sox on April 1, 2013. Alex Rodriguez hit safely in all nine of his 10 Opening Day appearances for the Yankees. He went 15-for-38 (.394 average) with two home runs and nine RBIs. Bob Sheppard's first Opening Day as Yankee Stadium public address announcer was April 17, 1951. Among the names in the lineup that day for the Yankees' 5-0 win over the Red Sox were Phil Rizzuto, Mickey Mantle, Joe DiMaggio and Yogi Berra. Ted Williams was in Boston's lineup. 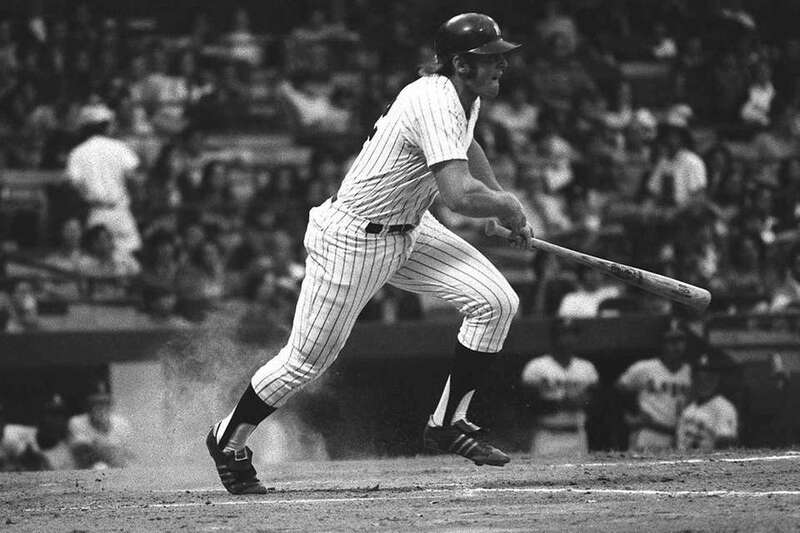 The first appearance of the designated hitter occurred on April 6, 1973, when the Yankees’ Ron Blomberg walked in the first inning at Fenway Park against the Red Sox. 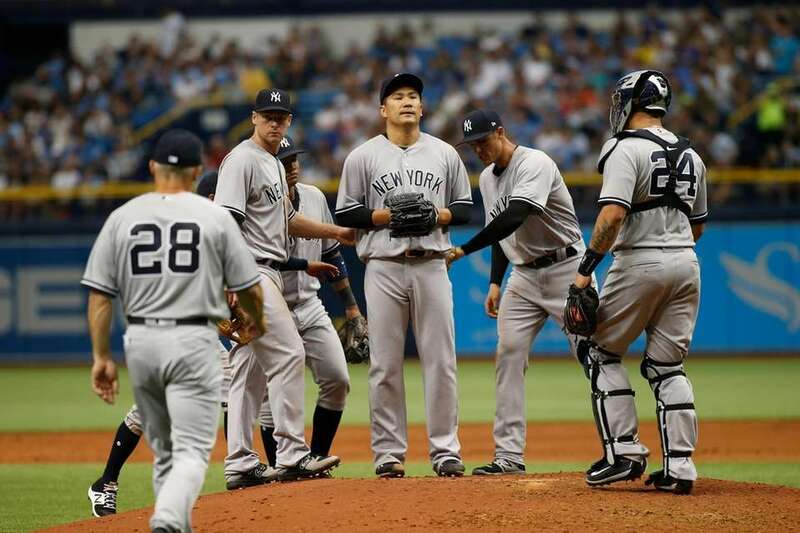 The Yankees' 7-3 loss to the Tampa Bay Rays on April 2, 2017 was their sixth straight loss on Opening Day -- a franchise record.